fivebyfive is excited to announce our winners for our first Call for Student Performers! 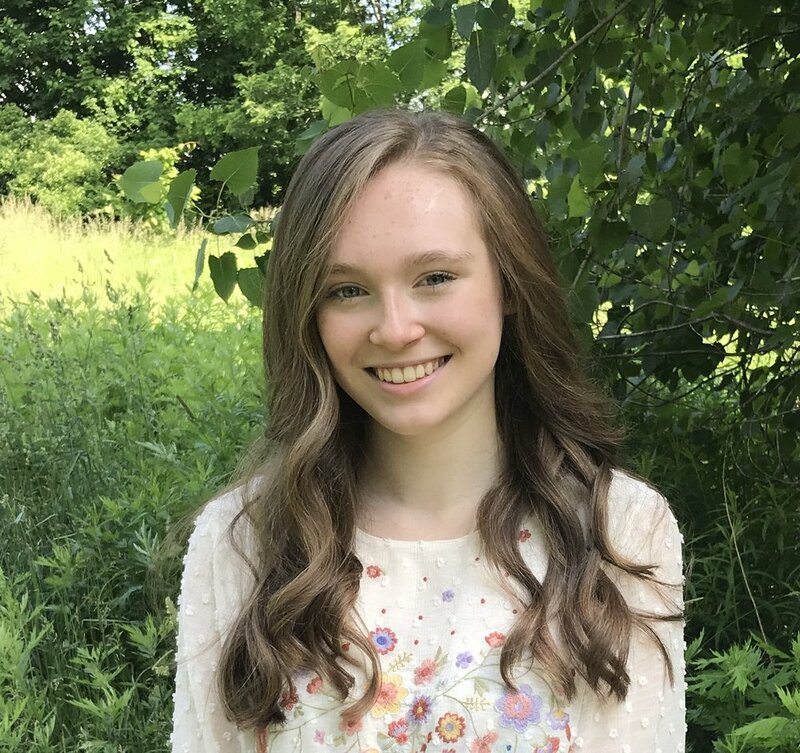 Mary Jedynak is a homeschooled sophomore from the greater Rochester area who studies guitar at the Eastman Community Music School. When she is not practicing, she enjoys reading, international travel, and snuggling her cats. William (Will) Jones has been studying the cello for going on 10 years under the wise guidance of Ms. Sandra Halleran. He is an 8th grader and a string major at School of the Arts. He is currently a member of the Hochstein Philharmonia and will be attending NYSSSA this summer. He enjoys RPG video games, writing fanfiction, going for runs, and practicing long hours.